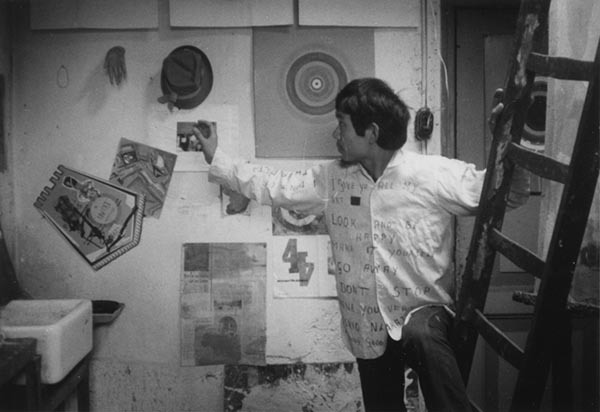 〈To Europe〉Nakajima became a friend of Daniel van Golden, a Dutch artist then residing in Tokyo. He urged Nakajima to come to study at Rotterdam Art Academy where he taught. 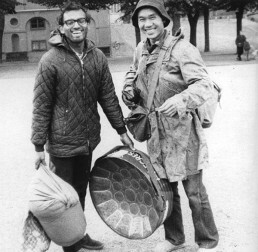 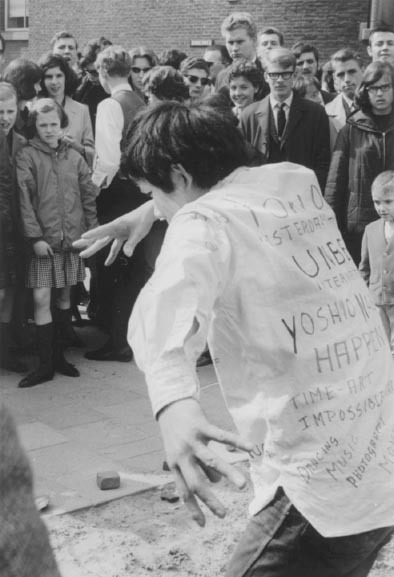 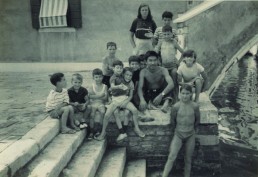 With only 3,000 yen hidden in his shoe, Nakajima hitch-hiked his way to Europe in 1964. 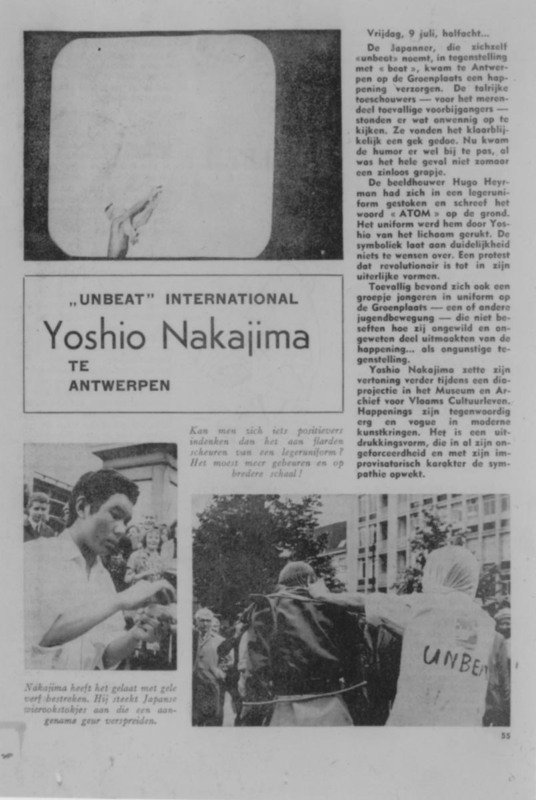 In Holland, he got involved in the Provo movement, and after numerous unauthorized street performances, deported to Belgium. 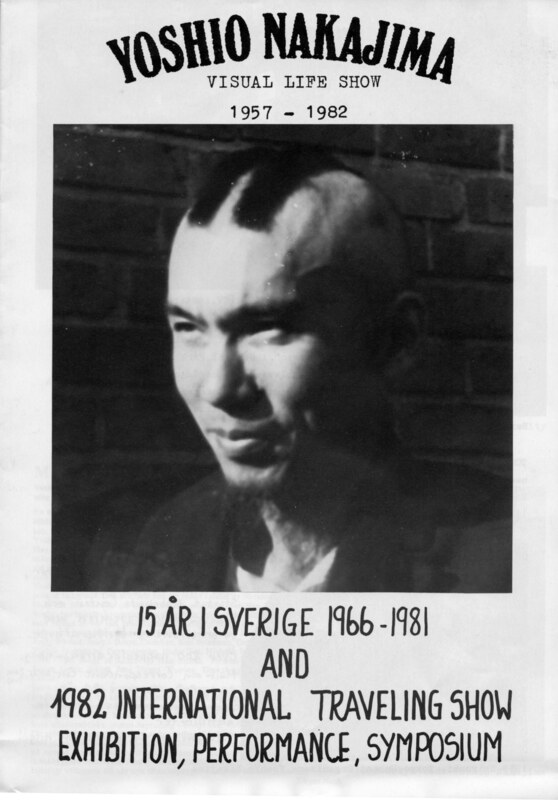 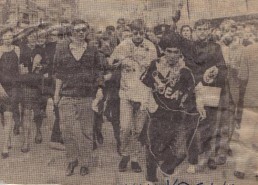 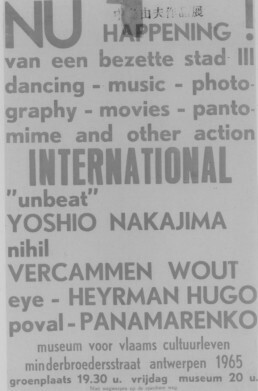 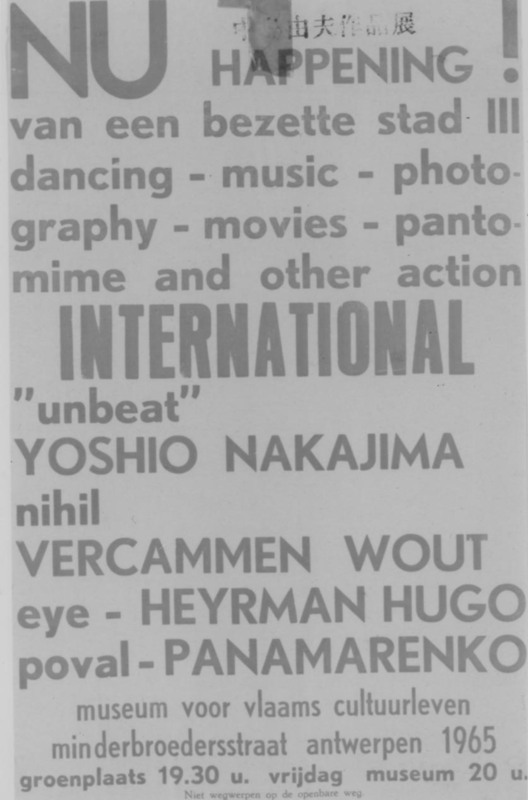 In 1966, Nakajima finally settled in Sweden.